71% of consumers are more satisfied when they're given the option to make an online payment, and legal services are no exception.. Clients are still just consumers, after all, and legal services are just another type of transaction. 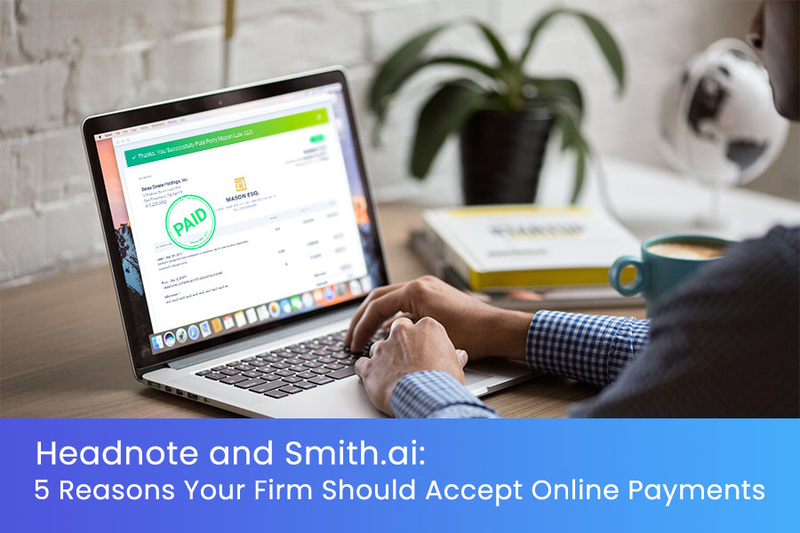 Learn from Sarah Schaaf, CEO and co-founder of legal payment provider Headnote, why accepting online payments will be a major leap forward for your law practice, resulting in greater profitability, professionalism, and productivity. 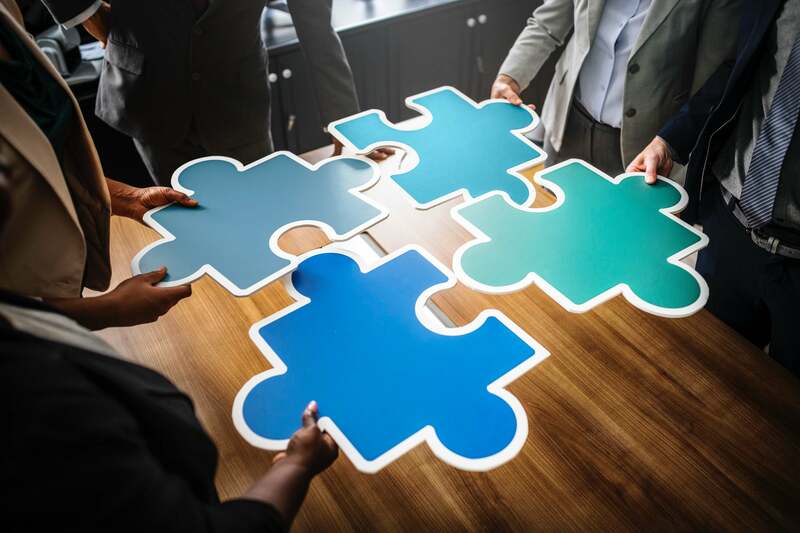 Smith.ai has partnered with CPACharge to help CPAs run more profitable financial planning firms by helping them collect more of their earnings. Smith.ai has partnered with LawPay to help attorneys run more profitable law practices by helping them collect more of their earnings.